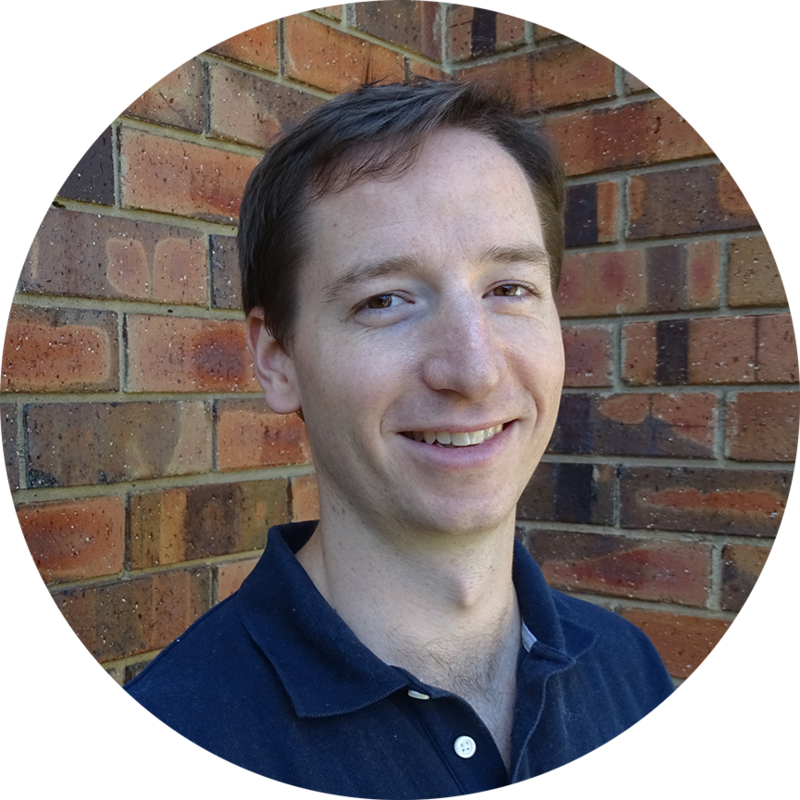 Shaun is a passionate and enthusiastic osteopath who strongly believes in maximising patients’ potential. He strives to motivate people to improve their health, and focuses upon improving the efficiency of their movements. Coming from a sporting background, he has a special interest in managing sports injuries. He has significant experience in gait analysis, biomechanics and footwear. He works with all populations (office workers, tradespeople, young and old) to improve mobility, promote postural awareness and build strength.